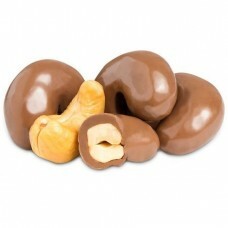 Imagine whole roasted cashews covered in delectable cinnamon-infused milk chocolate. The perfect winter comfort food! Grab a bag to share with family and friends! INGREDIENTS: Milk Chocolate (70%) (Sugar, Milk Solids, Cocoa Butter, Cocoa Mass, Emulsifiers (Soya Lecithin, 476) Natural Vanilla Flavour. 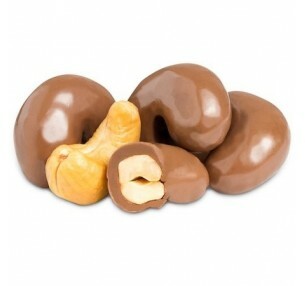 Cinnamon Cashews (30%) ((Cashew (73%), Sugar, Cinnamon). 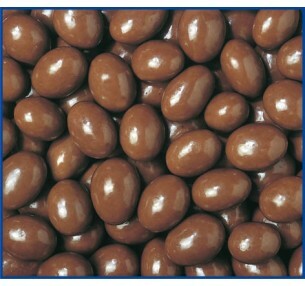 Milk Chocolate contains a minimum of 25% Cocoa Solids and 25% Milk Solids. Chocolate Almonds are whole roasted almonds covered in delectable milk chocolate. Share them.. Imagine whole roasted cashews covered in delectable cinnamon-infused milk chocolate. The perfect win..